Kaduna State governor, Nasir El-Rufai addressing participants at the Kaduna State Sustainable Development Goals (SDGs) Acceleration Conference held in Kaduna on Tuesday, 22nd January, 2019. Kaduna State governor, Nasir El-Rufai has revealed how his government’s efforts in the education sector led to the increase in school enrolment by 90. 9 percent in two years. This is as the Annual School Census in the state showed that enrolment had increased from 1.1 million to 2.1 million between 2017 and 2019. Mr El-Rufai was speaking on Tuesday at the Kaduna State Sustainable Development Goals (SDGs) Acceleration Conference held in Kaduna, the state capital. With the theme, “Building Effective Partnership for Accelerated Progress towards the SDGs’’, the event was set to unveil the state’s strategy towards achieving the SDG goals. EduCeleb.com recalls that Kaduna State made history as the first state in Nigeria to present an in-depth analysis of its SDGs data and strategy for implementation at the 72nd United Nations General Assembly. 17 goals were agreed upon at the General Assembly held in September 2015 towards improving the state of the planet by 2030. The governor revealed that his government had maintained commitment to achieving the SDGs, otherwise known as the Global Goals through various plans and implementation. 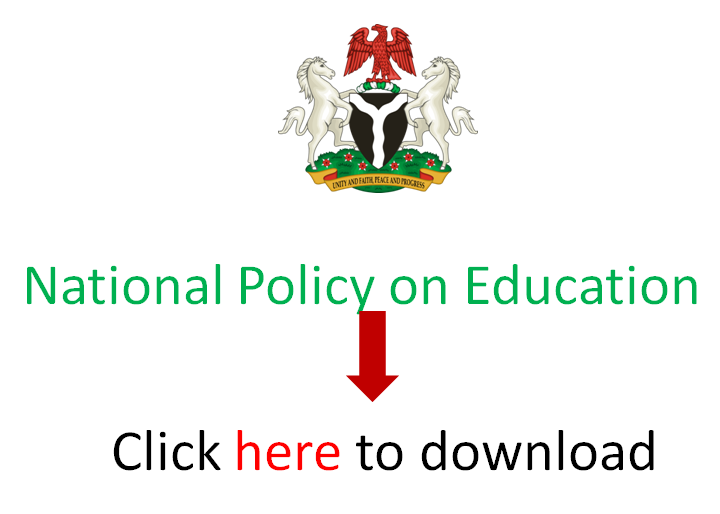 EduCeleb.com reports that the Kaduna State Development Plan, which is aligned to the Goals, is geared towards achieving Social Outcomes by delivering Jobs, Social Security and Prosperity. The government also has the Infrastructure Master Plan and Industrial Plans that are propelled towards achieving economic outcomes that would make Kaduna State a leading investment destination in Nigeria and make the state globally competitive. L-R Kaduna State governor, Nasir El-Rufai; United Nations Deputy Secretary General, Amina Muhammad; Nigeria’s Minister of Finance, Zainab Ahmad and veteran journalist, Kadaria Ahmed at a panel session during the Kaduna State Sustainable Development Goals (SDGs) Acceleration Conference held at the Umaru Musa Yar’adua Indoor Hall, Murtala Square, Kaduna on Tuesday, 22nd January, 2019. El-Rufai recalled that before he assumed office in 2015, most public primary schools in the state were in “dehumanising conditions” leading to about 50 percent of pupils learning on bare floors. He linked the education investments of his government in terms of infrastructure, personnel and incentives to the improvement attributable to the sector over three years after. The governor also reeled on how his government expanded access to education by making the first nine years of schooling free for boys and the entire twelve years of primary and secondary education free for girls. EduCeleb.com recalls that in its bid to improve teaching quality standards, the Kaduna State Universal Basic Education Board (SUBEB) in June 2017 conducted a Primary Four competency test for teachers, which 21,780 out of 33,000 them failed to meet the 75% benchmark. Those who didn’t meet the benchmark were sacked and the government thereafter recruited 25,000 new teachers. El-Rufai hinted that his government’s data driven decision making process had helped it formulate appropriate policies across board. “Our belief in data to drive decision-making is further amplified by the results we have achieved. Also speaking at the event, the Deputy Secretary General, United Nations, Amina Mohammed said achieving the SDGs is a collective challenge for all nations and everybody, adding that while there is decline in the number of people living in poverty, extreme poverty remains high due to conflicts and other external factors. Among dignitaries present at the occasion were the Country Representative of the United Nation, Mr Edward Kallon, Nigeria’s Minister of Finance, Zainab Ahmad, and officials from the Kaduna State Executive Council as well as local government leaders and traditional rulers.